Bowland Forest Vintners is an independent wine merchant with its’ shop at The Inn at Whitewell, Forest of Bowland. 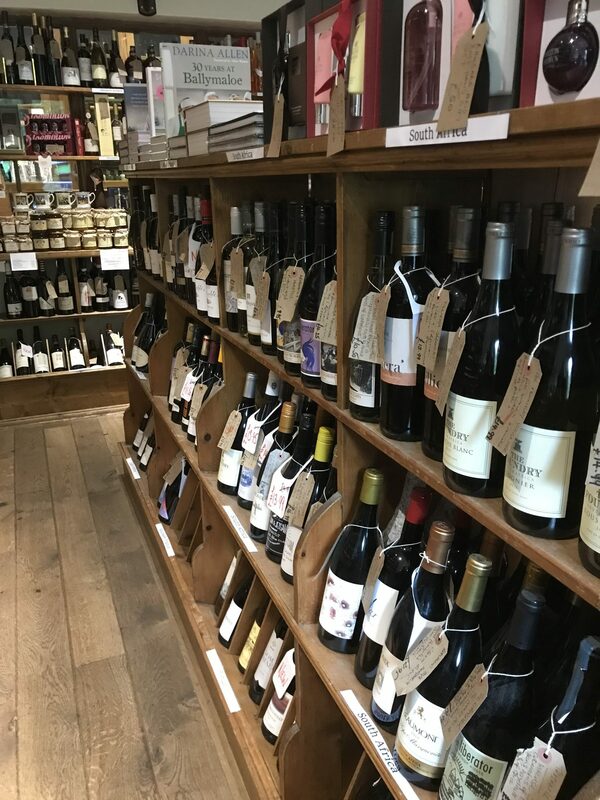 Stocking well over 400 wines from all over the world, we have been trading for over 30 years and pride ourselves on offering excellent quality wines and providing first rate advice to customers. Of course, we hope you find our website both informative and interesting, full of very good quality wines for every occasion, the odd amazing deal but most of all we want you to enjoy buying from us and we want to make ordering easy and fun because wine should be fun! Use our online wine list to add your favourites whilst browsing the Bowland Forest Vintners website. You can add wines as you go and return to the wine list to review your selection at any time. Use the online menu, attribute filters or search for wines to add to your order list. Our wine list has been chosen with a focus on quality to provide a selection which is interesting, thoughtful and, sometimes, a little out of the ordinary. 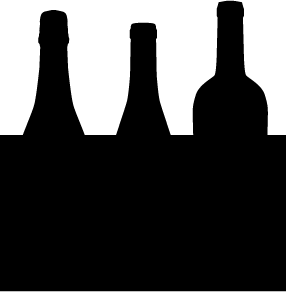 We hope that you enjoy browsing our range of red wine, white wine, sparkling wine, vintage wines and fortified wines. Use our wine list to add wines as your browse, then get in touch to place your order with Bowland Forest Vintners. Please note that vintages are liable to change; if you are set on a particular wine please contact the team to enquire about its availability. The ‘wine guy’ Jonty Haighton is a passionate and knowledgeable wine enthusiast with nearly 40 years experience in the trade, and will happily offer help and advice over the phone or via email. He’s very easy, he loves all wine with a definite soft spot for Burgundy, or is that Australia? Or Northern Italy…? He is ably assisted by a particularly patient Ruth Shaw, whose love of all things Chenin Blanc or sparkling knows no bounds. You can contact Jonty or Ruth on 01200 448688 or sales@bowlandforestvintners.co.uk, alternatively use our online enquiry form. Otherwise please feel free to call into the shop. Our opening hours are below.